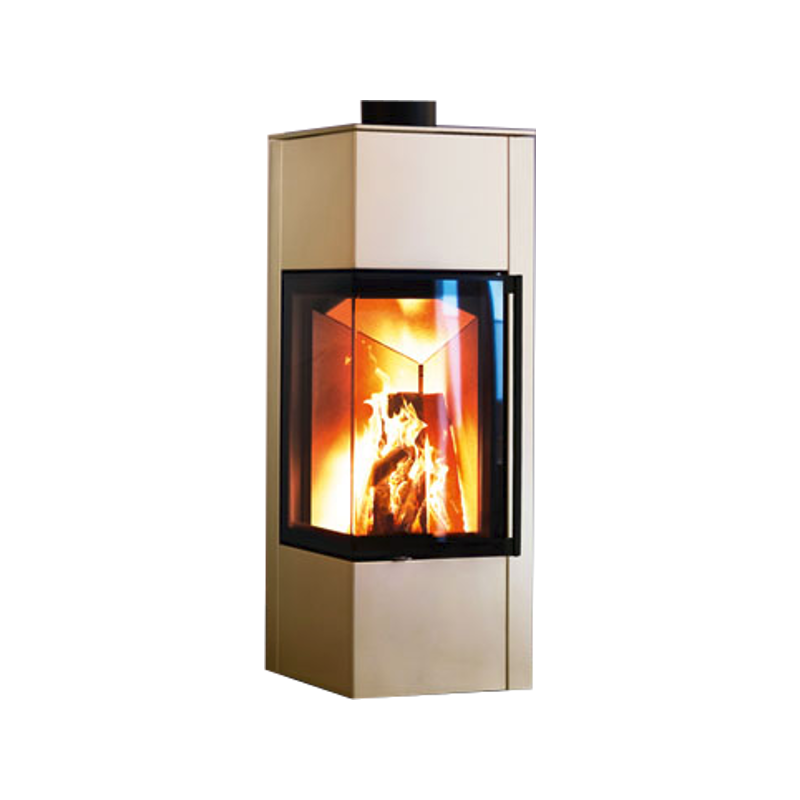 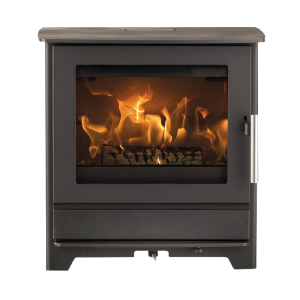 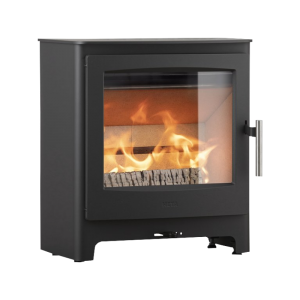 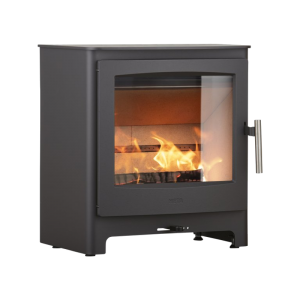 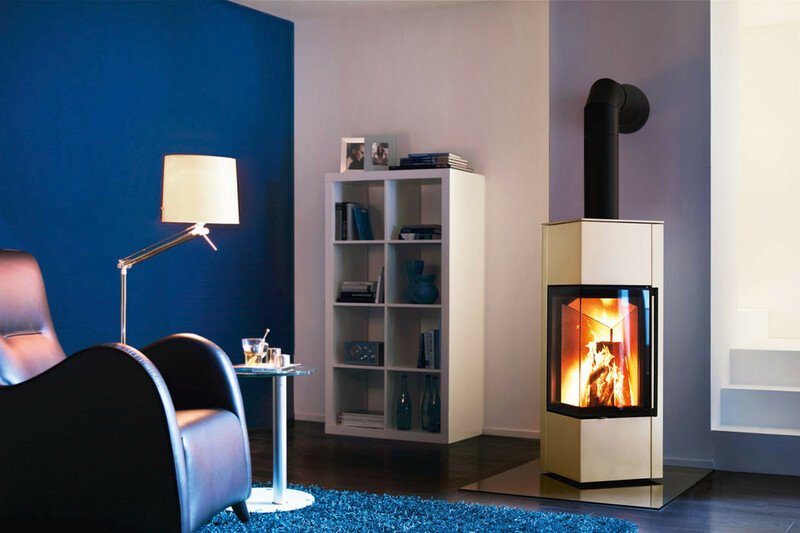 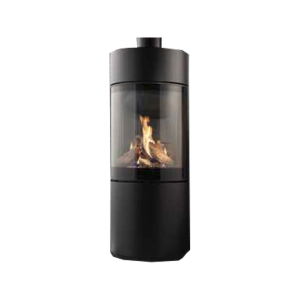 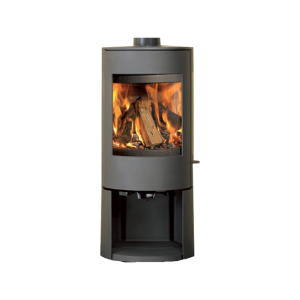 Piko S is a compact four-sided wood stove with pointed corners and an irradiating 2-sided viewing window. 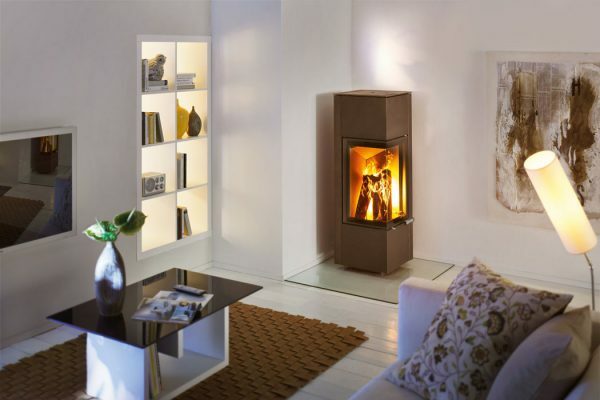 There is also the option of a large or slimline wood storage holder. 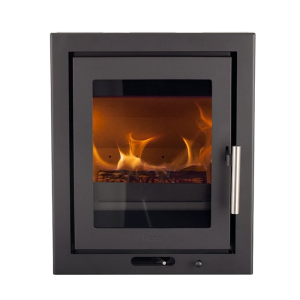 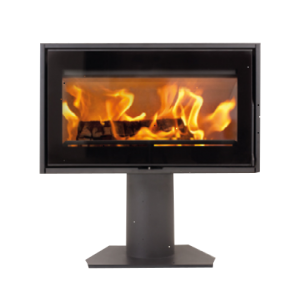 It is available in a choice of 3 colours: Nero, Titan and Pearl and has a significant 5.9 kW heat output and 80% efficiency.